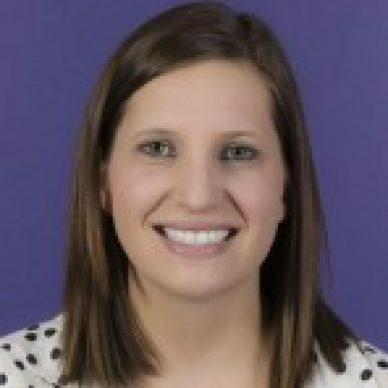 Lizzy is a Marketing Programs Manager on the Demand Generation team at Marketo. She works on the development, execution, and analysis of email marketing campaigns. She graduated from the University of Colorado in Boulder and is an avid college sports fan.